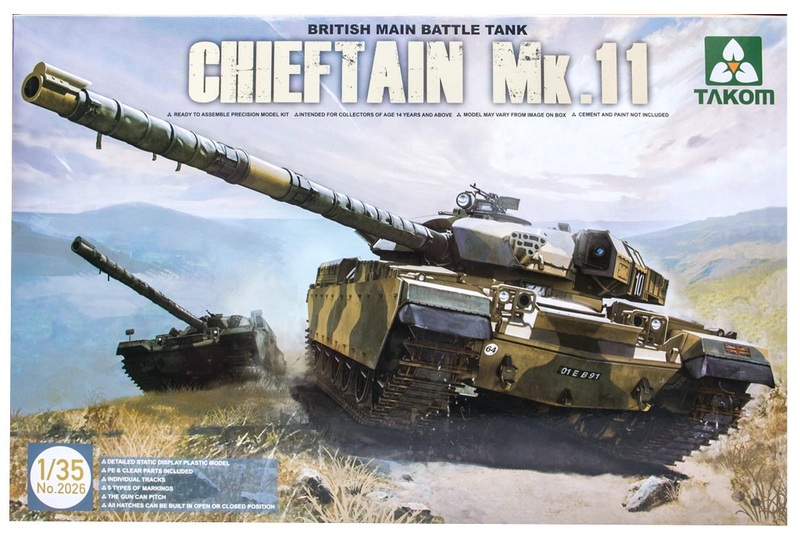 So I was browsing for tank scale models and I encountered these certain brand Takom. Have any of you guys tried Takom kits? They seem to feature both the higher price point, and individual track links of Dragon kits. It's a first time for me to see this brand. Dunno if they're as good as Tamiya and Dragon tho in terms of model quality. WOT Asia / Australasia Language Based Communities → English Speaking Community → Forum Archives → Off Topic Archive → Hetzer Basic Colors?